View More In Evacuator Tips. Contains 8 Autoclavable tips. For general purpose removal of saliva and debris with high volume evacuation systems. 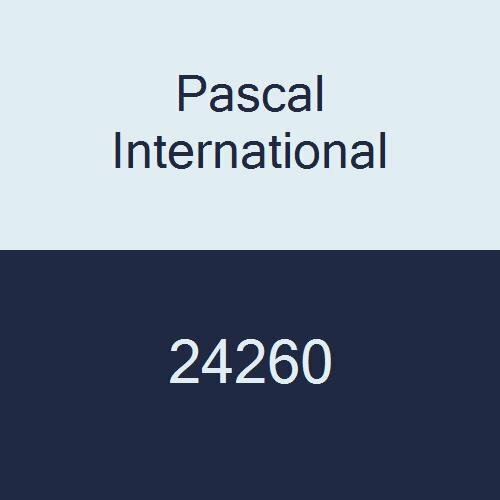 If you have any questions about this product by Pascal International, contact us by completing and submitting the form below. If you are looking for a specif part number, please include it with your message.